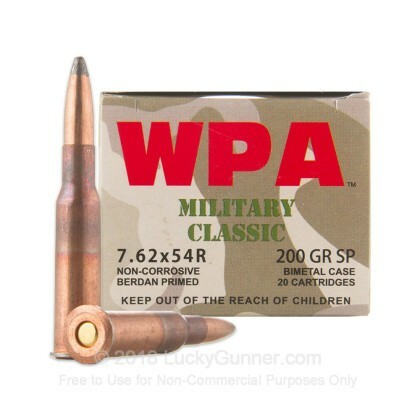 Wolf WPA 7.62x54R ammo is a great option for shooters looking to keep their Mosin Nagant's well fed. This rugged ammunition is made in the heart of Russia. 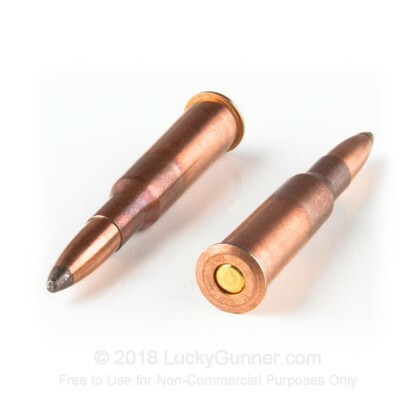 Steel cased ammunition is more cost effective than brass cases due to the cost savings of steel over brass. This product is steel-cased, polymer coated, berdan-primed, non-corrosive and is not reloadable. It is both economical and precision manufactured by one of the oldest Russian cartridge producers. 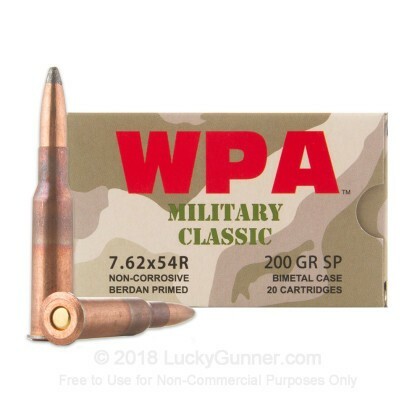 We don't have any reviews yet for this particular 7.62x54r ammo from Wolf. 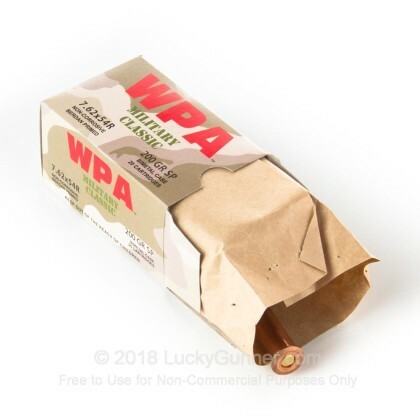 If you'd like to be the first to review this particular 7.62x54r ammo from Wolf, fill out the form below. 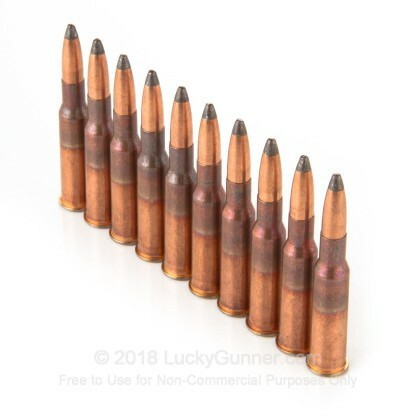 A: This 7.62x54r Rifle ammunition from Wolf does contain a bimetal copper jacket including a quantity of steel. 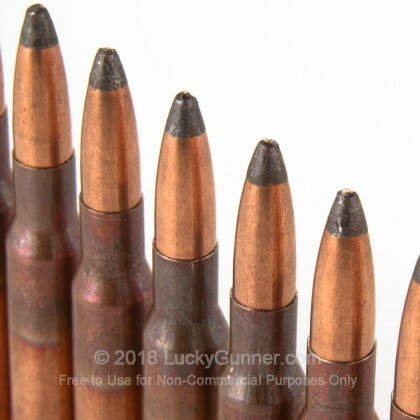 This steel will attract to a magnet and may be prohibited in your indoor range. All components in this round are non corrosive.